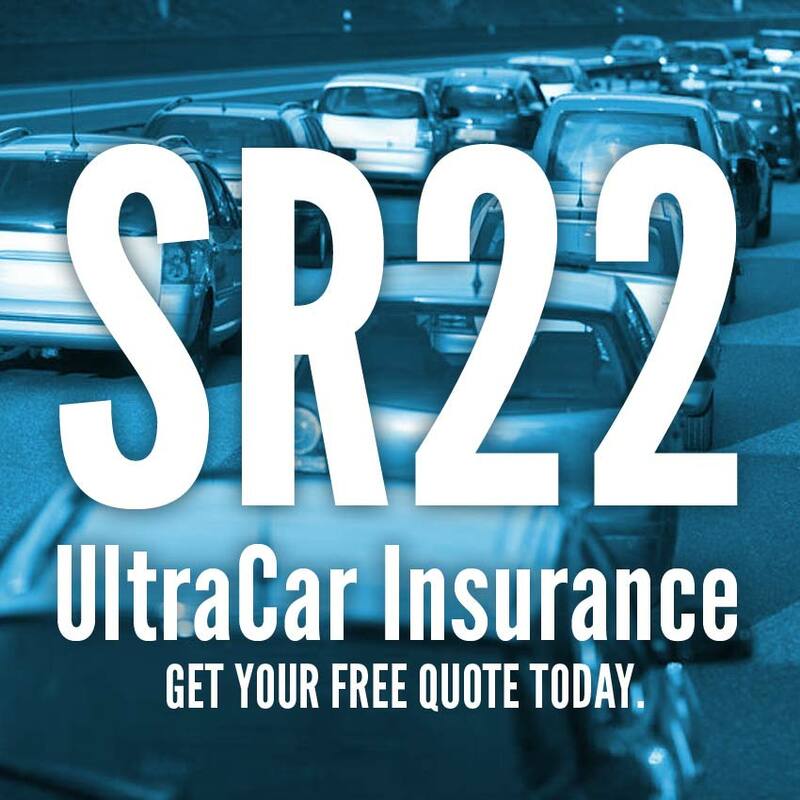 We offer SR22 insurance in 33 states and FR44 in Florida and Virginia. Call us today or start a quote now. The states we offer SR22 insurance are listed below, and we file FR44 insurance certificates for DUI offenses in Florida and Virginia. You will need to file an SR22 insurance certificate to reinstate your driver’s license. We’ll find you the cheapest SR22 or FR44 insurance rate for your needs. If you don’t own a vehicle, we write non owner SR22 and FR44 insurance policies in these states (non owner FR44 in Florida and Virginia only). Give us a call if you have any questions about SR22 or FR44 high risk insurance in the states we offer SR22. Our licensed agents are ready to provide competitive quotes and quick filing of your certificate.